I need to give this caveat. I still don’t like gospel music. There’s usually so much yelling, emotional manipulation, and pomp and circumstance that it becomes a circus of entertainment. Too often when it boils down, it’s no different than secular music, vying for the same popularity, market share, and control as any mainstream artist. So I’m not taken in by its cloying sentiment. What I look for is truth. And I found a lot here. It is amazing for someone to acknowledge that things we do in Christianity sometimes make NO sense. But to still encourage that you do it, makes me feel as if maybe he knows something I don’t. It gives me hope. It begets faith. It makes me believe. So now, when Tye says God is greater than all, I believe him. And my BS detector has a hair trigger. Often, a Christian’s modis operandi is to whitewash their mistakes and pretend they didn’t happen. But Tye takes the fearless route and puts his pen directly to the issue. These poignant lyrics in “Beauty For Ashes” stopped me in my tracks. The song does not sweep under the rug the recollection of Tye’s troubles—which he did address—but stares it down, placing a rugged boot symbolically on its neck. The song clears the way for the cinematic “He Turned It” to reappear toward the end of the album. Oscillating between epic string-anchored passages of deftly sung musical narrative and a visceral, celebratory chorus of good old shoutin’ music, it’s arguably the highlight of the album. 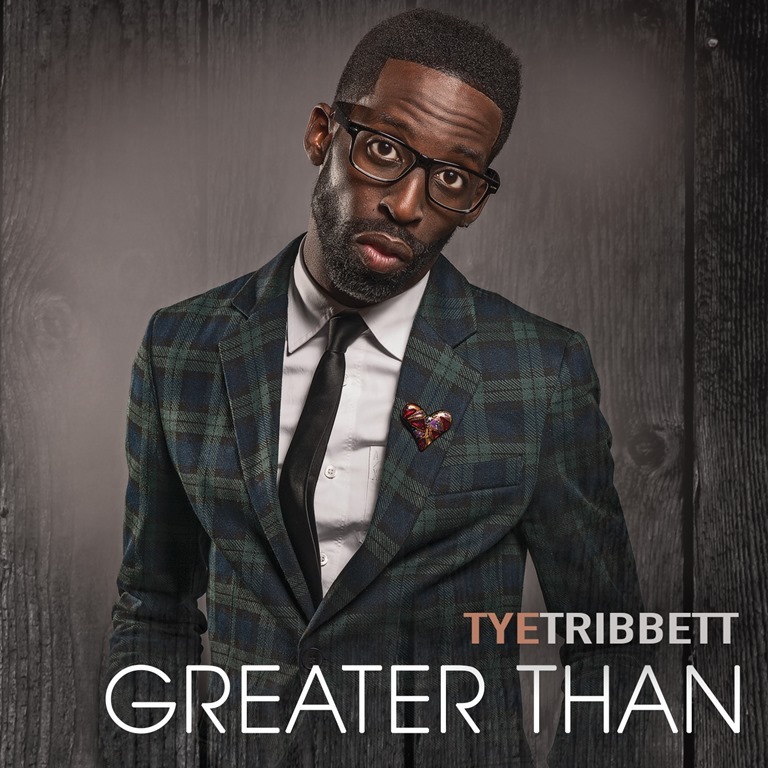 But a Tye Tribbett album is incomplete without an energetic, wide-eyed jam to stomp and clap to. “Stayed On You” fits this description and borrows cheekily from the hit “I Got My Mind Set On You” popularized by George Harrison in the late 80’s. Tye finds a believable way to confront his own sin, and audaciously interpret it as art. Excellent art at that. Per usual, his musical literacy and range of expression registers off the charts. Recorded live in both Miami, FL and Los Angeles, CA, Greater Than references gospel, soul, jazz, classical, rock and even europop modalities without jarring the ear in the process. Usually I write about grappling with faith issues on Junkyard Salvation. My blog is about picking up the pieces of broken faith and doing the painstaking work of reassembling them. Greater Than falls right in line with that pursuit and makes the work fun, setting it to an impressively stimulating score. There may be no better soundtrack to walking out a humbly aware life of faith right now. Thank you, Mr. Tribbett. I believe you. You can buy Greater Than in stores and online August 6, 2013.